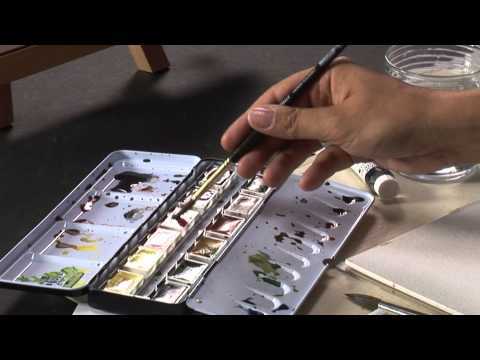 All colours are completly rewettable and can be overpainted after drying. They are developed for an enhanced intensity and colour depth as well as a very good price-value ratio. Pure and thinned with water, they can be applied on all absorbent grounds, e.g. paper and cardboard. 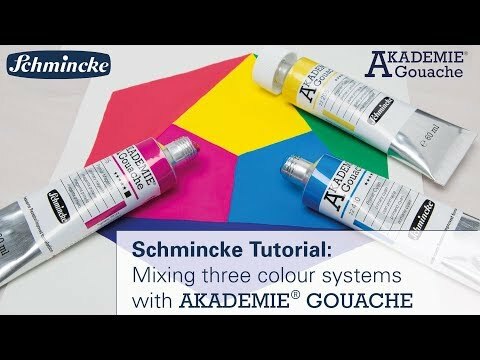 AKADEMIE® Gouache can be mixed and combined with all other Schmincke gouache series (HORADAM® GOUACHE and DESIGNERs GOUACHE).